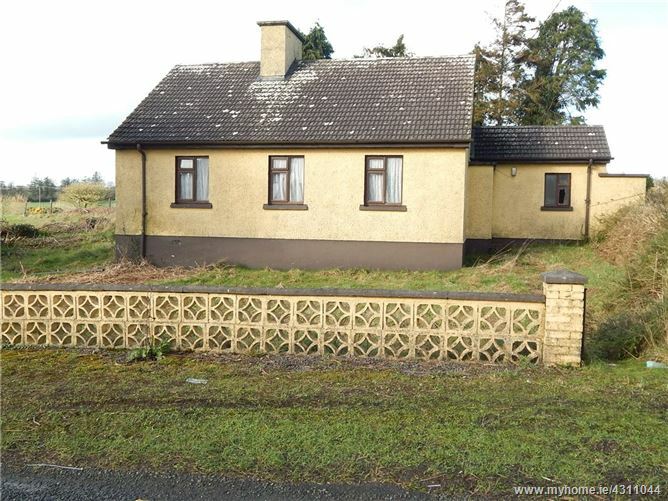 Charming traditional style detached single storey cottage standing on large plot (size of site to be determined) which fronts the R578 Dromina/Freemount road. In need of upgrading and modernisation, this property could be transformed into a lovely home and there is excellent potential for further expansion in terms of refurbishment and extension. The cottage comprises of entrance hall, sitting room, kitchen/dining, three bedrooms and a bathroom. There is mains water, septic tank and electricity supplied to the property. Enjoying a lovely countryside village setting just minutes walk from Freemount village and within easy commute of Mallow, Cork and Limerick. Viewing is strongly advised. Bedroom 1 2.72m x 2.56m. Bedroom 2 4.30m x 2.56m. Bedroom 3 4.47m x 3.10m.